Does Harry Potter Need The Telltale Treatment? I think it’s easy to say that most gamers love the Telltale Games. We may be annoyed they haven’t come out in a timely manner and that they’re occasionally ridden with bugs, frame drops and freezes, but we love the way they’ve made narrative their key feature and that they’ve given us new takes on franchises of various media, including Back to the Future, The Walking Dead and the FABLES adaptation The Wolf Among Us. Now with the latest episode of TWAU nearly here, and the Borderlands and Game of Thrones still on the way and fresh in my mind, I still wonder: what other franchises can Telltale take on? Telltale went on the record saying that they only consider licenses that provide a challenge, ones that are hard to translate into gaming. With that in mind, I wondered what other franchises could be interpreted (or reinterpreted) through storytelling the Telltale way. This entry on this list may surprise many, I’m sure. 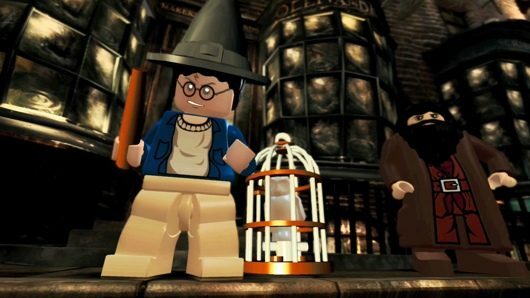 Any quick look on the net will show that Harry Potter has been adapted plenty of times into video games…but how great were those titles? From average adventure games to shooter-esque action games to motion gaming fails and…Wonderbook. Yes, the franchise has been adapted, but not often too well. Trying to capture that charm, danger, sense of discovery and, well, magic, it’s hard when trying to also adhere to normal gaming conventions and mechanics. But the Harry Potter franchise would benefit from being told the Telltale way, because what was the Harry Potter franchise but a host of choices and impossible situations? How many times did Harry have to rely on others to conquer challenges? How many times did he have to make split second decisions based on hunches or luck to survive vastly superior enemies? How many times did out-thinking enemies help Harry and the gang to last long enough to get away, get help, or use a small range of spells to take on powerful foes? Even every encounter with Lord Voldermort, Harry’s archnemesis and the series leading antagonist, had a combination of quick thinking, team work and luck to get through it. But a Telltale Game wouldn’t need to rehash a story that has been read and re-read in dozens of languages and adapted into eight high budget movies and a variety of games. No, this idea could follow a new voice, a new character, from a new angle. Thinking back on the series, how many times were we introduced to or told about a character who was being (or might have been) blackmailed by Voldermort’s Death Eaters to either choose to “fight the good fight,” or risk endangering his family and life? How many times did we meet characters who had become dark mages in order to survive and keep their loved ones protected? How many characters were double agents for either the heroic Aurors or evil Death Eaters in order to serve the greater good? How many characters continued to risk their families in order to stop Voldermort’s menace…and possibly paid for it? These are the kinds of situations that a Telltale Game would properly convey, the type of game that would make fans truly understand and empathize even more with many of the periphery characters in the Harry Potter universe that could easily be quickly judged and moved on from. All those people considered traitors or cowards may have had completely unique situations full of drama, emotion and hard decisions to make. 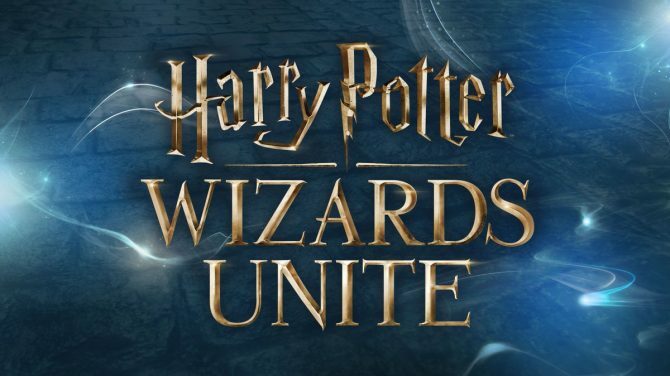 Taking all of this into consideration, a Telltale Harry Potter game could take place in one of two eras and settings to avoid retelling the story of the main series: the rise of Voldermort during the 70’s and 80’s (the main series takes place during the 90’s, ending in 1998, for those of you who don’t know), or during the rise of Grindelwald in the 1940s, the horrible dark lord that preceded Voldermort’s reign. The first of the two scenarios would make more sense, allowing for a more familiar setting and being more closely connected to the main story of the Harry Potter franchise, with events that lead directly into the series and characters that relate to or are a part of the main story. 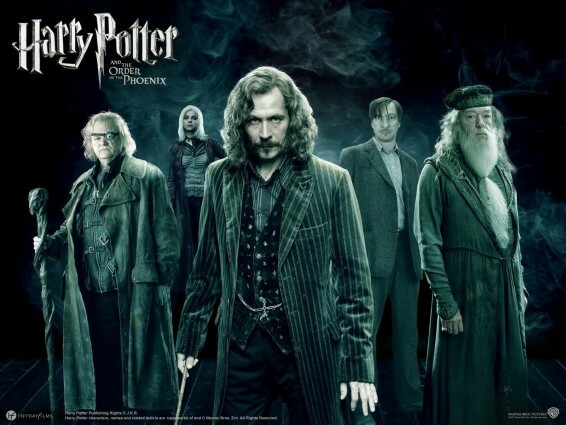 The story could feature cameos from younger versions of the Hogwarts staff and the Order of the Phoenix, Death Eaters, and even Harry’s parents themselves. They could feature events that lead up to background information like the fate of the Longbottoms, the imprisonment of the Lestranges, the terror spread by Voldermort in both the magical and Muggle worlds, and even Voldermort’s defeat. 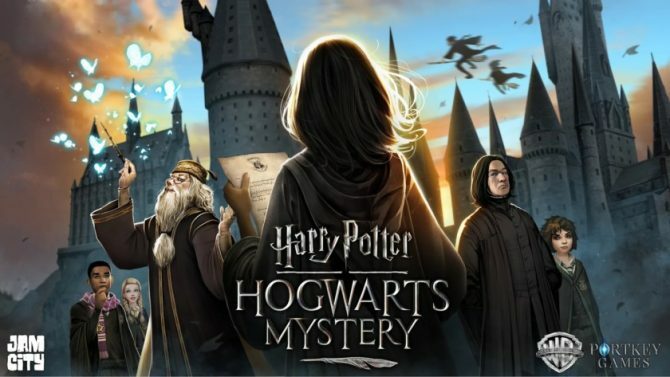 The story could also take place from the perspective of an Auror or Death Eater character made just for the game, Harry’s parents, or possibly even Dumbledore himself. 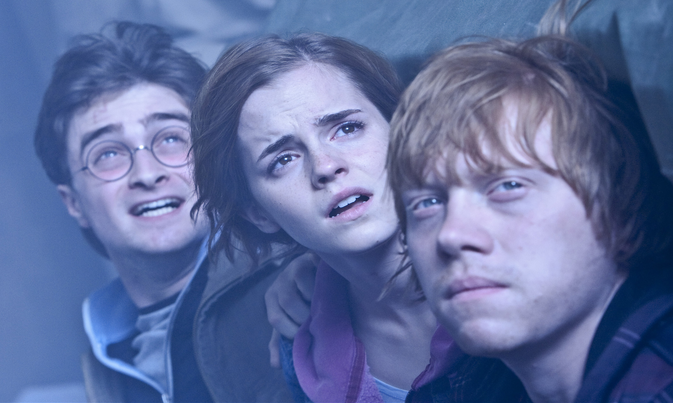 The second of the two scenarios would take fans to a briefly-covered period of time in the Harry Potter universe, an era that was only lightly examined during the last book of the series, The Deathly Hallows. In the final novel of the series, we learn that during Dumbledore’s youth he grew infatuated with another wizard named Grindelwald (fell in love with, author J.K. Rowling would later say after the series was over) who discussed with him the idea of taking over the Muggle world “for the greater good.” After a horrible and personal tragedy for Dumbledore’s family, Grindelwald fled the country, continuing with the horrible experiments that made even a school such as Durmstrang — reknown for its love of the Dark Arts — expel him out of fear. Grindelwald eventually grew to such power that he started a reign of terror that marched across much of Europe during WWII, conquering Muggles and wizards alike under Dumbledore’s creed, “For the Greater Good.” It was only when, after much reluctance, Dumbledore chased down Grindelwald did the horror end, in a duel that was considered the greatest wizarding battle ever even decades later. While not as closely connected to the series as a more direct prequel would be, a story taking place during Grindelwald’s era would be familiar to many gamers and possible non-Harry Potter fans who have played against Hitler and Hitler-like enemies in many World War II games. It would also provide new content to gamers and fans alike who have never been shown a more in-depth look at Dumbledore’s youth. The game could even take place from Dumbledore’s perspective, from his and Grindelwald’s fast friendship to the faithful duel that left Grindelwald imprisoned for the rest of his life. It may upset the average fan to see the later saintly Dumbledore as a confused, flawed young man divided by magical supremacy and Muggle sympathy, but it also would be a great way to expand upon Dumbledore’s life and make him a more nuanced, fleshed out character. It may also seem like touchy territory to play from the perspective of a character so central to the narrative and, more importantly,so central to the continuity of the Harry Potter universe. But Dumbledore’s largely uncharted background would make it just a little easier to have liberty with the events that occurred during that era, with all new characters that can be betrayed, allied with or fought against with no consequence to the events that occurred during Harry’s lifetime. And not only would situations require players to make swift decisions regarding situations at hand, but perhaps even the spells chosen during battles and duels could affect the events that follow. 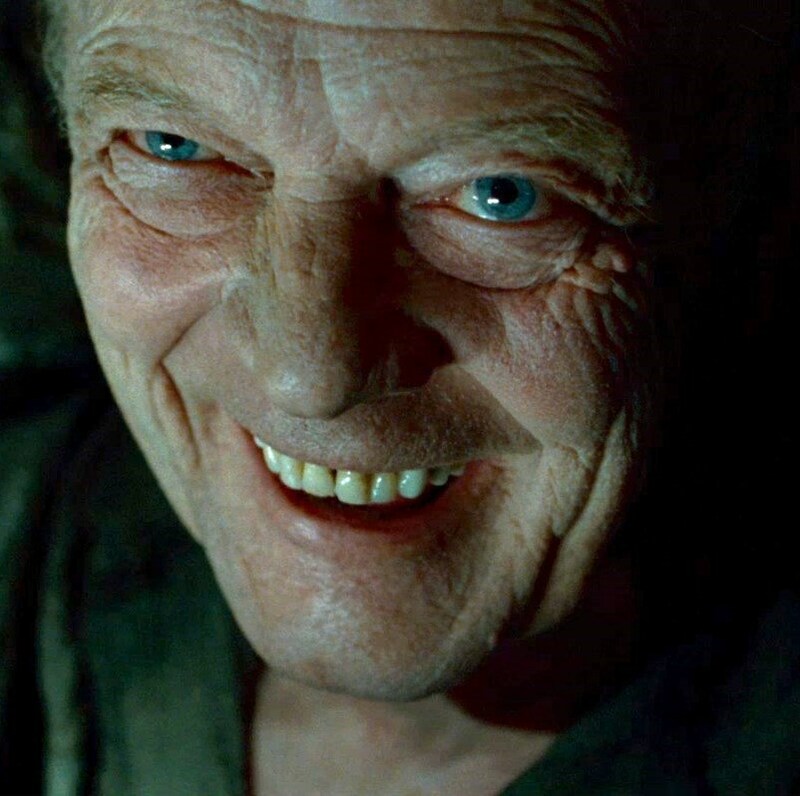 There could even be a scene where Grindelwald’s reign influences a certain young Dark Lord in-the-making to become the villain we all love to hate. Clearly there’s a lot of potential to be had within the Harry Potter universe outside of the main story: call it an interesting spinoff or a cash grab, but there’s even a period film in development taking place early in the 20th century, following the fictional Harry Potter author Newt Scamander who later pens the titular Fantastical Beasts and Where to Find Them that the movie is named after. 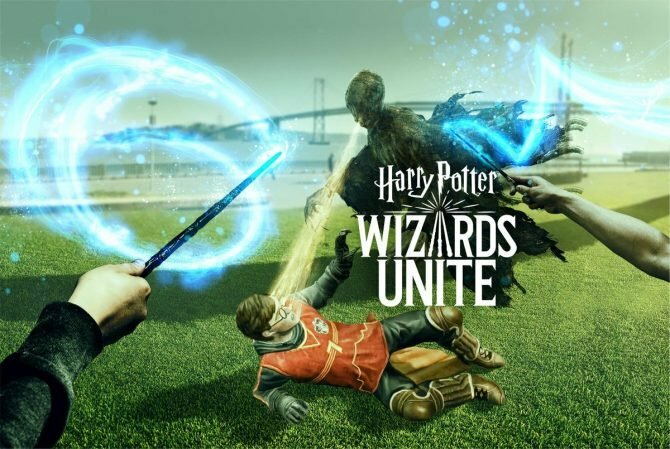 A Telltale story taking place during Voldermort’s or Grindelwald’s rise would offer a great blend of action, backstory, and narrative weight that could be enjoyed by Potterheads and newcomers alike, and gamers deserve something new to the franchise a little more fresh and deep than the earlier console games that came before.